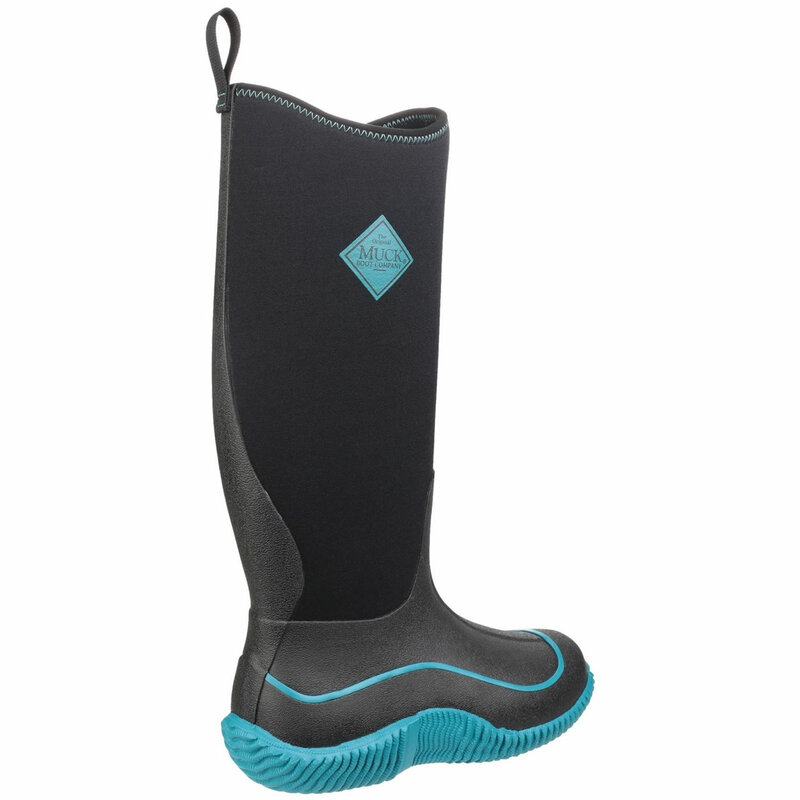 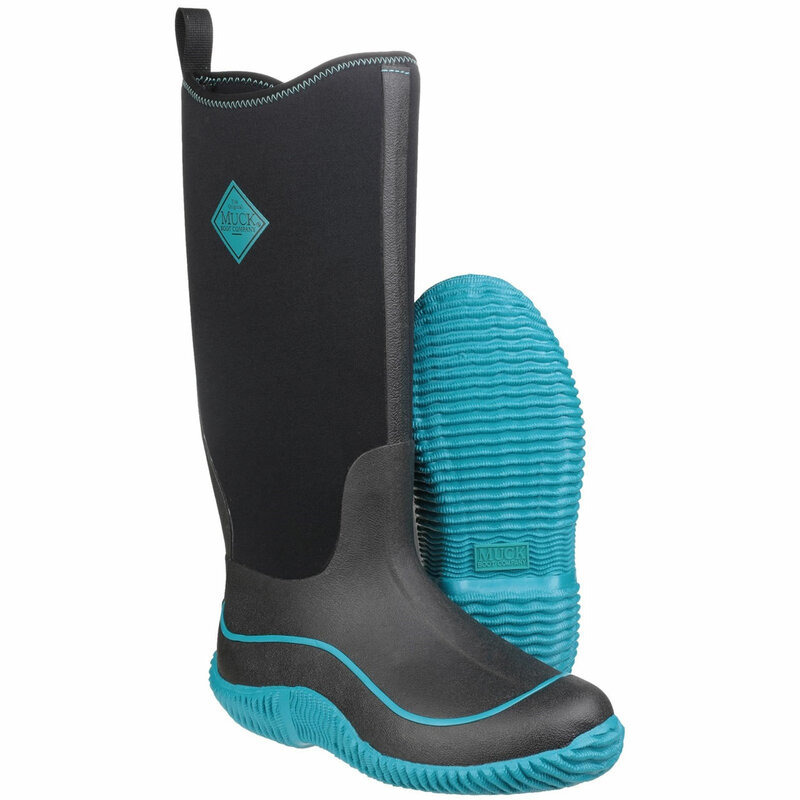 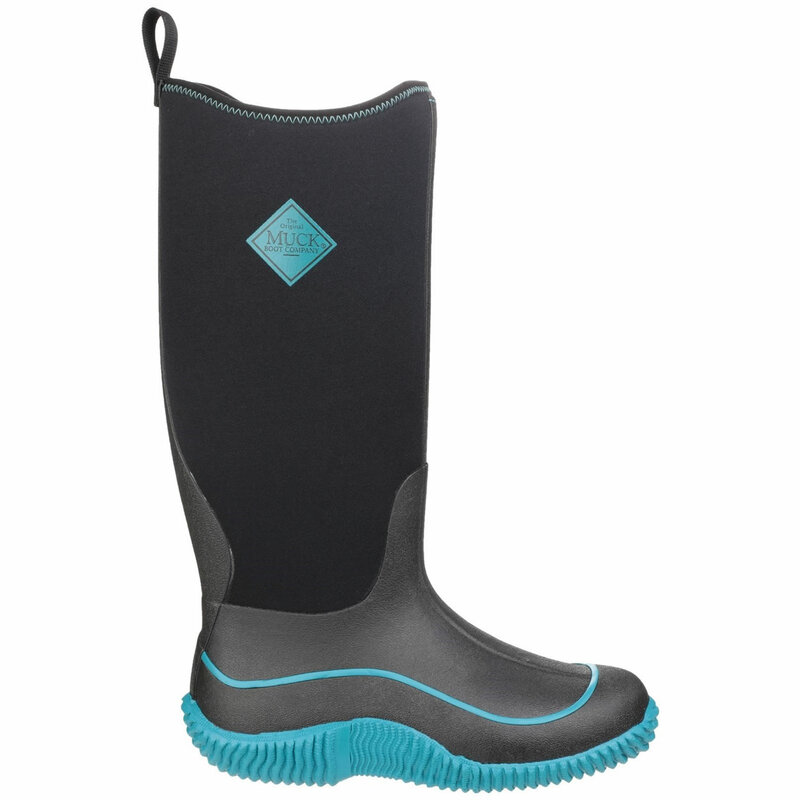 The women's Hale has all the protective features to keep feet warm and dry during fall, winter & spring. Constructed on a woman's last, the fit is great and the look is fun. 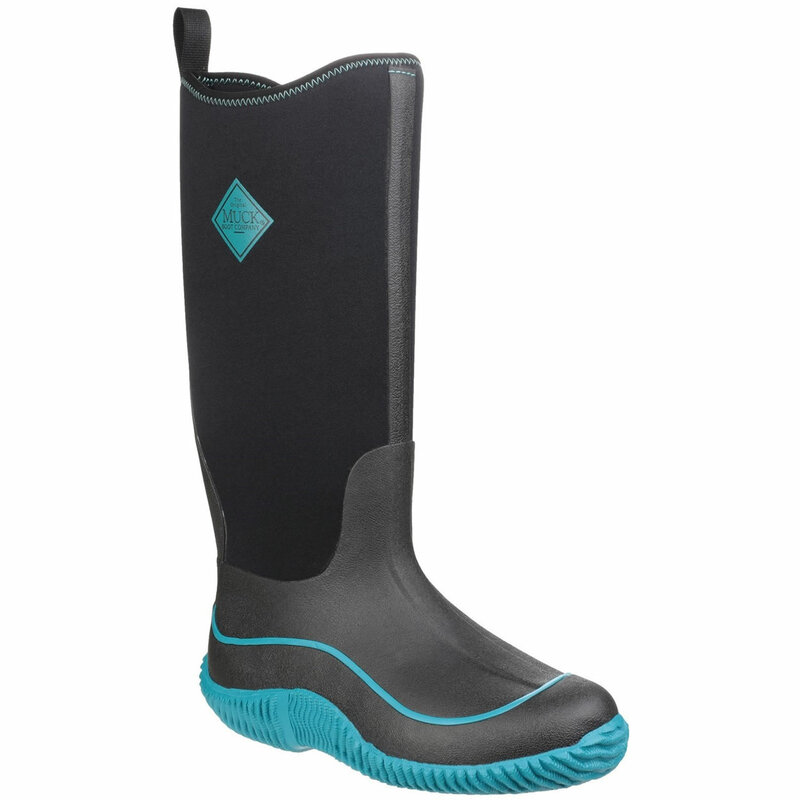 The boot is lightweight and the outsole gives improved stability.